Congrats! And thanks for turning me on VF’s Utube channel! Congrats! That is also a very enticing blurb you have for your Fragments of Perception. I wish you the best! Congratulations! 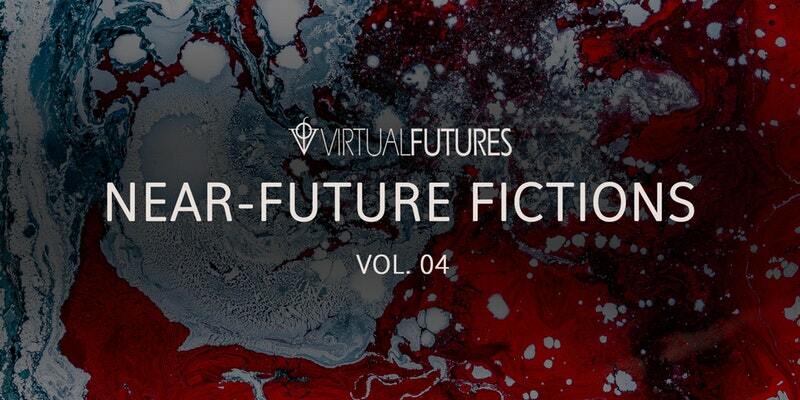 It must be very encouraging to be picked up by Virtual Futures. Congratulations. That is wonderful news.